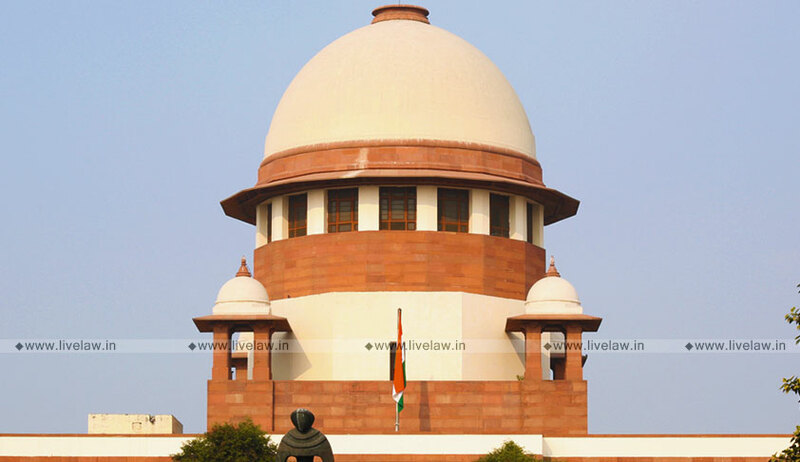 The Supreme Court today agreed to hear the PIL filed by BJP leader and lawyer Ashwini Upadhyay challenging Article 370 of the Constitution of India on April 2. The CJI-led bench tagged the PIL with another similar case filed by Vijayalakshmi Jha which stands posted on April 2. Upadhyay's PIL challenges Article 370 of the Constitution, which gives special status to Jammu and Kashmir. The petition also seeks to declare the separate constitution of J&K void. According to the PIL, Article 370 is a temporary provision which lapsed automatically either in February 1954, when the state ratified the accession, or maximum in 1957 when the Constituent Assembly of J&K was dissolved. He also urged the court to declare that "the Constitution of Jammu & Kashmir is against the supremacy of the Constitution of India and contrary to the dictum of 'One Nation One Constitution One National Anthem and One National Flag'".